The sugar quantity determines the dosage and consequently the type of Champagne. Extra Dry goes from 12 to 17 g/l. 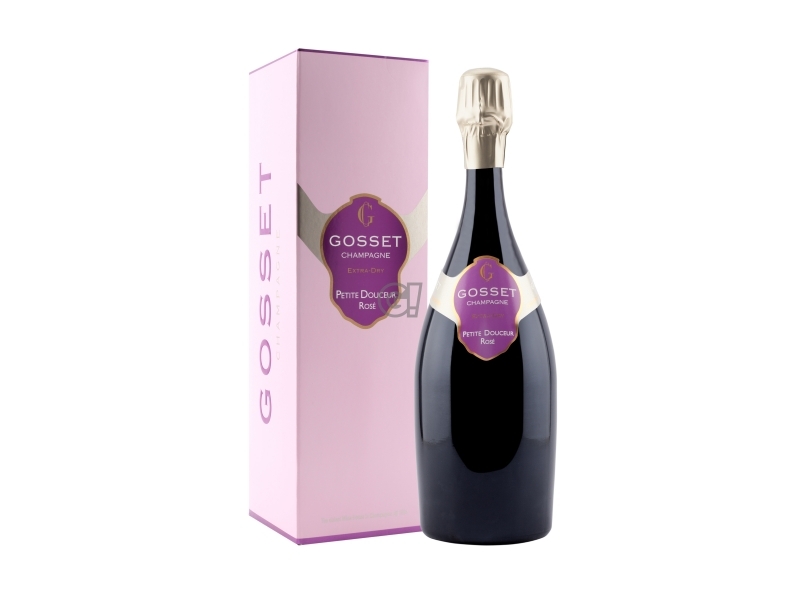 It is not decisively a dry Champagne, but a round and soft one, fruity, perfect for the white meat and delicate gourmet dishes, yet also fresh cheese. Only a few Maison still produce it.